Author Matthew Quick appeared on TV in Philadelphia speaking about his debut novel The Silver Linings Playbook. In the six months that followed his leaving teaching and the Philadelphia area, Matthew Quick floated down the Peruvian Amazon and formed ‘The Bardbarians' (a two-man literary circle), backpacked around Southern Africa, hiked to the bottom of a snowy Grand Canyon, soul-searched, and finally began writing full-time. 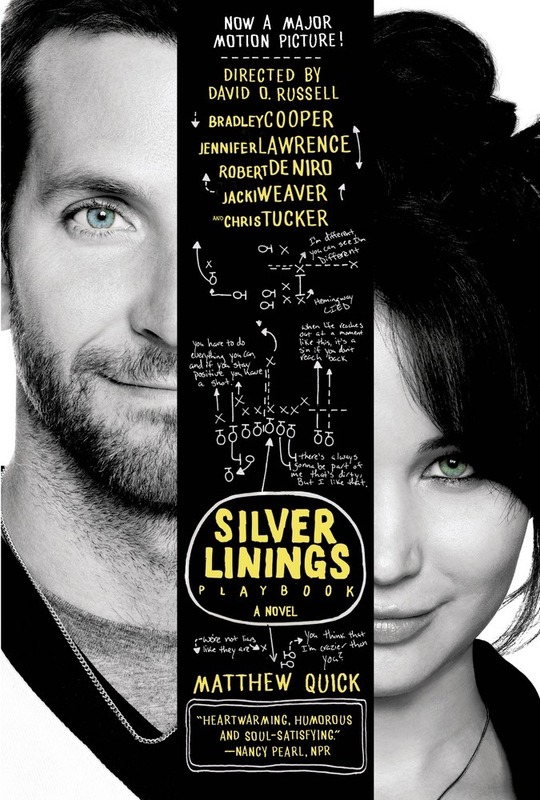 His debut novel, The Silver Linings Playbook, was adapted into the Oscar-winning movie starring Bradley Cooper and Jennifer Lawrence. Matthew earned his Creative Writing MFA through Goddard College. He has since returned to the Philadelphia area, where he lives with his wife and their greyhound.